stronger neighborhoods throughout the capital city. 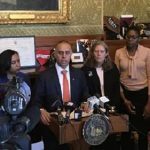 of Providence,” continued Mayor Elorza. capital investment plans including parks, public spaces, and recreation facilities. 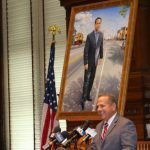 before Providence voters for approval during November’s general election. Corporation School Building Authority Capital Fund.